Can you believe it’s already SPRING? This year is already flying by! Maybe you, like so many others, started the year with the best of intentions to finally “get healthy” and while you made some progress, “life” has just gotten in the way and pulled you off track. Or maybe, you just need a little boost to get ready for the summer season, shedding that last stubborn 5 pounds, and regaining the energy that winter seems to sap away. It might be time for a little Spring cleaning! 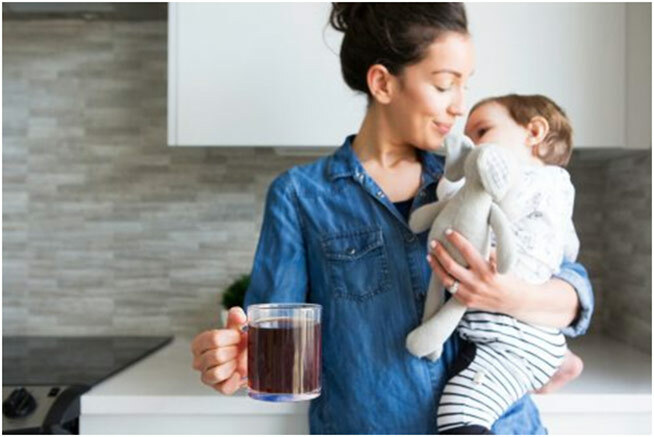 Do you need coffee to get you going in the morning or through the afternoon slump? Is mental or physical exhaustion preventing you from living your life with passion and vibrancy? Do you need help breaking through unhealthy eating patterns? 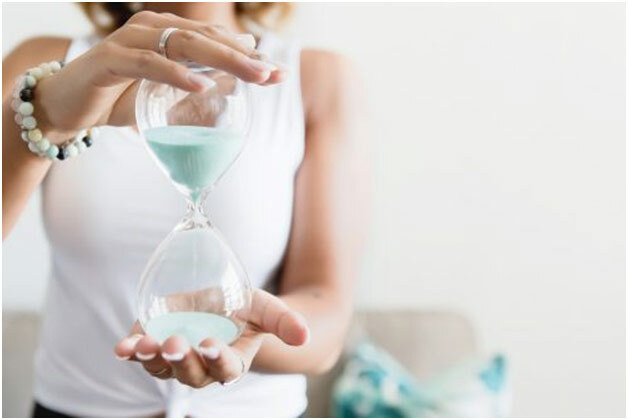 Do you have nagging cravings that sabotage your ability to stay on track? Do you think you have possible food sensitivities that wreak havoc on digestion? Are you tired of being told to “just count calories” but don’t know what else to do to eat healthfully? metabolism, curb your cravings and skyrocket your energy! 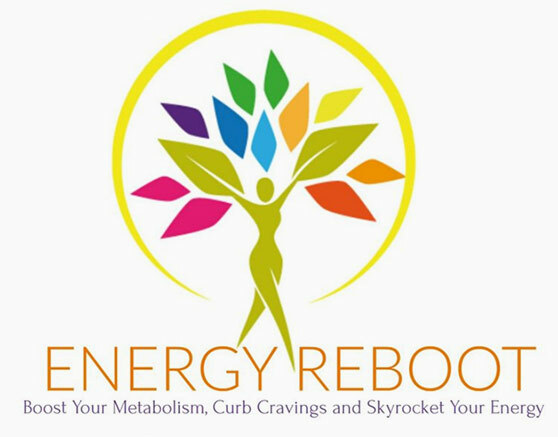 The Energy Reboot is Not “JUST ANOTHER DETOX”! Reduce cravings and hunger for foods that sabotage your health. Reduce inflammation- a major contributing factor in multiple health challenges. Reduce stress. Cleaning up your diet for 21 days will have a powerful impact on your emotional state. As stress melts away, your metabolism will be able to function optimally. Easily track and evaluate your progress, set goals and intentions, and work through visioning exercises to set the stage for your success. A complete guide that walks you through each phase of the process, gives you detailed information on what is happening in your body, and lays out the cleanse food and lifestyle recommendations and protocol. An easy to follow guide that outlines the step-by-step process for each day of the cleanse. Print this out and post to your fridge so you can effortlessly stay on track! You won’t feel deprived with the amazing menu we have put together for you, and you’ll know exactly what to buy and cook. 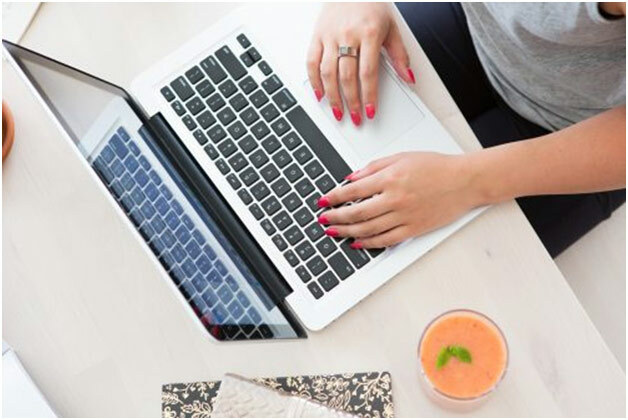 An essential key component, this plan adds a much deeper level to the cleanse and includes specific clear instructions on mindset work and naturally detoxifying actions that you can begin taking immediately. PLUS: JOIN NOW AND TAKE ADVANTAGE OF THESE BONUS GIFTS! 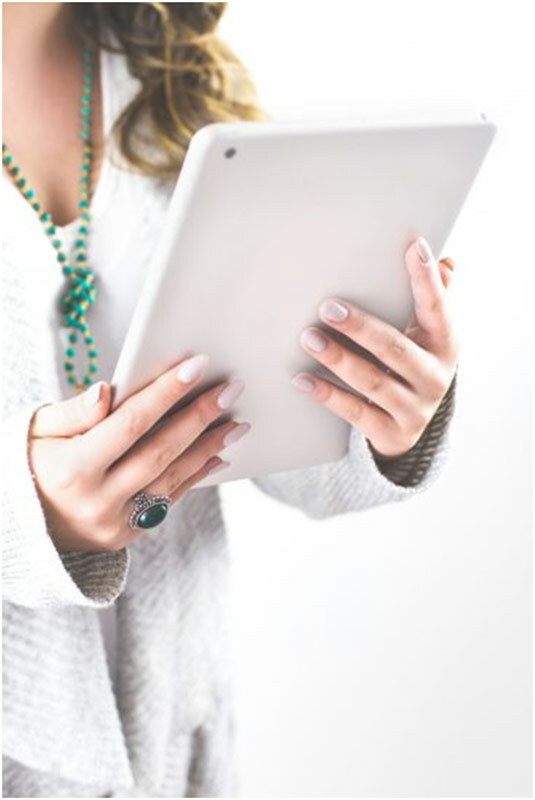 You will have our personal support and the support of your fellow cleansers each step of the way, so you never feel stuck or like you’re in it alone. Spots are limited, join now! $147 Just $97 for a limited time! Want to feel energized, clear and confident. Want to de-stress, no matter what busy environment you live in. Want to say good-bye to cravings, unwanted weight gain, and bloating for good. Want to transition into a healthy lifestyle you can live with, and leave those old habits behind! Are pregnant or nursing, or have contraindications to doing this type of program. We recommend checking with your healthcare provider if you have any questions before beginning. 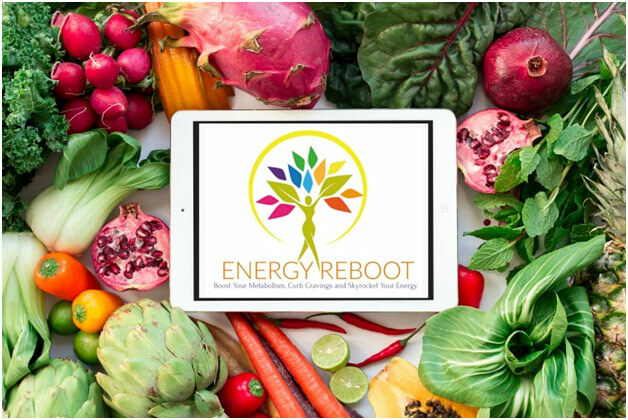 The Energy Reboot is the solution you need to jumpstart your spring in a healthy way! 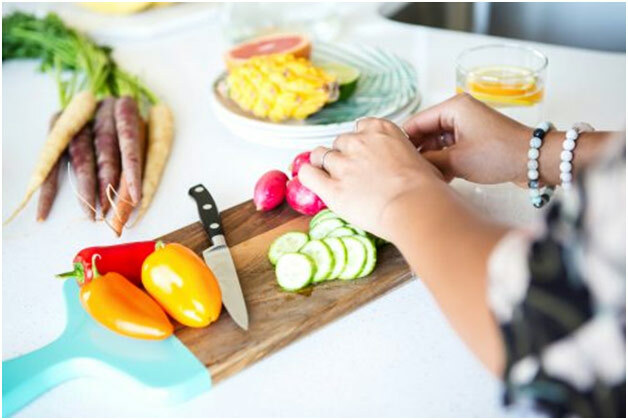 This can vary depending on many factors, depending on your own personal body chemistry and current situation, however many participants report results as early as 1-2 days, with others seeing results closer to a week or two into the cleanse. What if I am allergic to some of the foods listed? This cleanse takes into consideration many of the most common food allergies, but obviously can’t predict them all. The Facebook group is a great place to ask for substitution ideas, or to exchange new recipes that fit within the plan but are also free of your particular allergens. Yes! Gluten and dairy are both common allergens and can also be inflammatory foods. They are both removed for the duration of the cleanse. You can add them back in after the cleanse, but we recommend that you do it one at a time and be sure to measure your response to see if they are triggers for you. 21 days is both short enough to make it manageable and long enough to see real results. It is enough time to learn some new techniques, habits and skills in the kitchen AND to decide if these are things you can adopt for a longer period of time. What if I miss a call time? While we definitely recommend being on the calls to be able to participate in the whole process, each one will be recorded and sent to you if you have to miss a session. Can I do this cleanse if I am vegan/vegetarian/paleo? Absolutely! 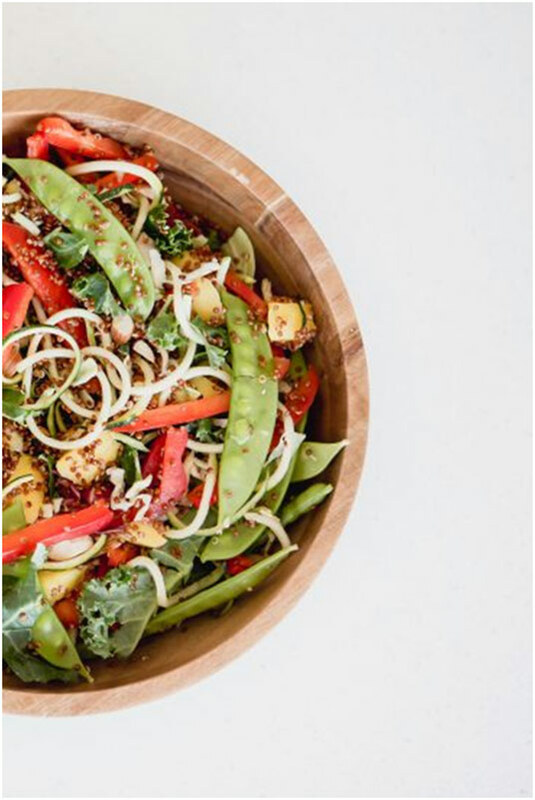 We include sample menu plans for both vegan and paleo lifestyles. We want you to live a happier, more vibrant life so we are giving you all the tools and support you need to start your path to a healthier lifestyle. Because we want you to experience the amazing results possible in this program, once the program materials have been sent out, there are no refunds. We have created this policy so that we are all accountable for your success. We are here to support you every step of the way! We begin May 14- JOIN US!! Disclaimer: Please remember that all information contained in our courses, podcast, posts, on our website and in any and all materials is for information purposes only and not a substitute for medical advice. This information has not evaluated by the FDA and is not intended to prevent, diagnose, treat or cure any condition. Please consult your preferred healthcare provider before beginning any diet or lifestyle modifications. Some links on our website or in our materials may be affiliate links. When you purchase through an affiliate link, the price for you does not change. We may receive a small commission from the company as a thank you for referring their products. We only recommend products and services we would use for ourselves, our families and our clients.